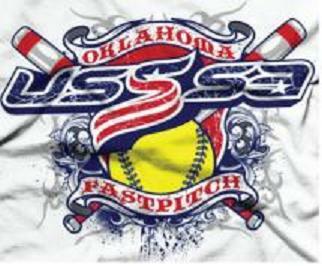 To enter SGSA tournaments, sign up online at www.usssa.com. Pre- and Post-Season League Tournaments are also online. If you do not know your USSSA login, email Traci B. or Tracy H. at the email address below to request entry into a tournament. Click here for a list of all area tournaments!